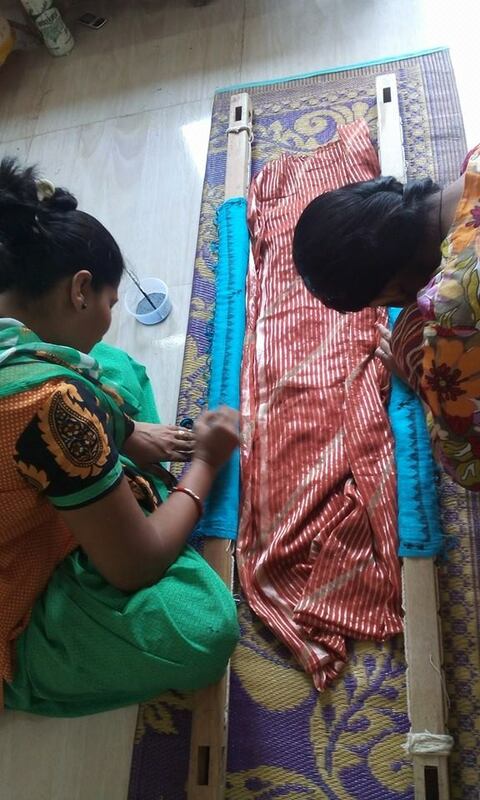 Trishul Women Empowerment Program - Team bags a prestigious order. 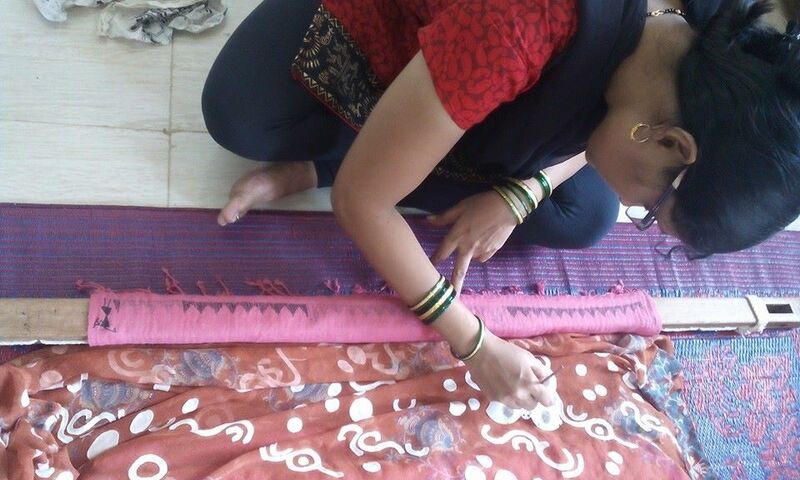 Assignment to paint Warli Art on delicate and Soft Pashmina Shawl and Stoles. One more feather in TWEP team HAT.. 3 Cheers.